What was the greatest company or brand story you’ve ever heard? Why were you enchanted by it? Since time immemorial, mankind has always relied on stories to transmit information, values and ideas from generation to generation. Who isn’t captivated by a compelling tale, whether sitting by a campfire, flipping the pages of a book, or relaxing behind a computer screen? While the increasing popularity of social media has helped to fuel conversations, the greatest catalyst of these discussions are compelling and mesmerising stories. The importance of crafting a strong narrative in branding was simply and elegantly captured in the book Branding Through Storytelling by Klaus Fog, Christian Budtz and Baris Yakaboylu from Sigma, a Danish firm specialising in brand building and cultural business development. According to the authors, storytelling helps your companies to communicate the values of your brands and to reach your stakeholders in an emotionally rich and deep-rooted manner. By relating vivid and image-laden stories, your employees, customers and partners can better appreciate and connect with your company’s visions, missions and values. Storytelling also helps you to generate virality for your content, according to Jonah Berger in his book Contagious. Your whole purpose of telling a tale is captured in your message. 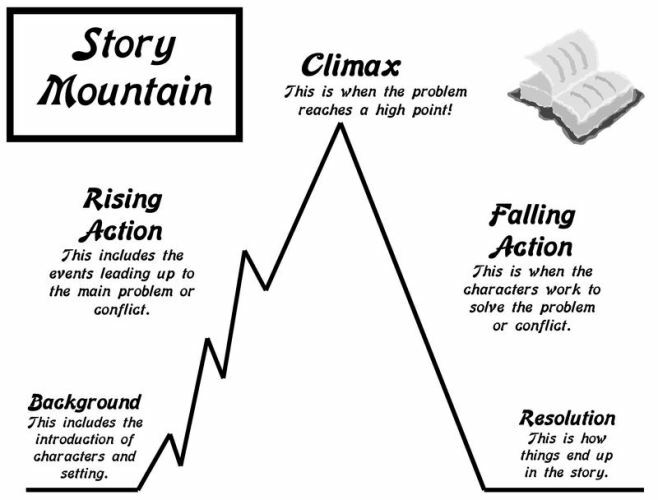 Forming the main premise of your story, your message is an “ideological or moral statement that works as a central theme throughout the story”. Without a main brand message (aka “moral of the story”), your story would just be a pointless prattle. Any story worth listening to, reading, or viewing will have the classic battle between good and evil. Without this cliffhanger, people are less inclined to follow a story. Various levels of conflict can be woven into one’s narrative, but it must be challenging enough to create that “WOW!” effect to listeners, viewers or readers. Who are the personalities in your corporate story? What roles do they play in the ensuing drama? The Benefactor (eg the King, company founder, or the Company itself) who is the enabler of that dream or vision. The Goal (eg princess and half the kingdom, premium customer service, rapid growth) which is the end objective to be reached. The Hero (eg prince on his white stallion, employees of the company, your customer) who needs to fulfill the quest or goal. The Supporter (eg good fairy or faithful squire, quality company processes) who is a person, process or organisation which assists the hero in completing his or her purpose. The Adversary (eg dragon or evil witch, competitor companies, problems faced by customers) who is the negative force against the goodness and values embodied by the hero. The Beneficiary (eg the prince on his white stallion, your customer, your client’s customers) who is the entity that will benefit by the hero achieving the quest. An essential element of any brand story, the plot is what keeps an audience interested in following a tale as it unfolds. This flow usually starts fairly quickly with a strong opening, the introduction of conflict, a seeming “point of no return”, the mounting of conflict reaching a heightened climax before the “battle” is done before the story ends with a moral tale for everybody. How a small and delicate enterprise can beat the 800 pound gorilla through sheer ingenuity. How steadfastness and determination helps a small company like yours to win the race. A good example of this story archetype is found in Equal Head Start (a project I was proud to handle). An unconventional and sometimes controversial approach which surprises incumbents and helps to win hearts. A good example here would be Richard Branson’s Virgin Group. Do also check out how my good friend Daniel Goh successfully brewed his brand story for The Good Beer Company. How your company acts as the bastion for all things good, fighting for justice despite its relative obscurity and powerlessness. I believe that companies like Uber (or Grab) and Airbnb fall into this category. How the “black sheep” which nobody thought would ever be outstanding prove to become a major force to be reckoned with during the passage of time. Also known as the “rags to riches” narrative, examples here include the numerous scrappy tech start-ups which blossomed into huge conglomerates over time. To develop your brand story, you need to look for suitable “raw materials” which can be found from your employees, CEO, company founder, opinion leaders, working partners, customers, the product itself, or critical milestones in the business. With the ingredients for a good story sourced from these entities, you can then start to cook your tale. Often, the most important tellers of your brand story comes from your customers themselves. Through the conduit of Word Of Mouth channels like viral and buzz marketing, memorable company and brand stories can be easily transmitted from family to friends, gathering speed as they go along. By letting a third party tell your tale, you are able to generate greater trust and assurance in your products and services. Often, these stakeholders are seen to be more objective than one’s own employees. Not all stories should have a happy ending though. Negative ones can sometimes be used to showcase mistakes and how one could learn and adapt from them. As a branding tool, stories can be used both for internal and external brand communication. It can be used as a management tool, advertising tool, media publicity tool, and a relationship building tool with one’s customers. Citing numerous examples of companies which have used storytelling to great effect like 3M, Apple, SAS (Scandinavian Airlines), Motorola, Kelloggs, and of course Virgin Group (through the lenses of its irrepressible founder Richard Branson), the book offered lots of useful and practical ways to make storytelling not just a myth but a reality. I particularly liked how it ended with the example of the Blair Witch Project. The Blair Witch Project was one of the most creative approaches in executing a pre-publicity campaign for a movie. It resulted in a €34,000 movie generating a worldwide sales of more than €135 million. What appeared to be a “true story” of three college students disappearing in the woods of Blair in Maryland, USA, while making a documentary about a mythical Blair Witch turned out to be an elaborate effort in “mischief marketing”. 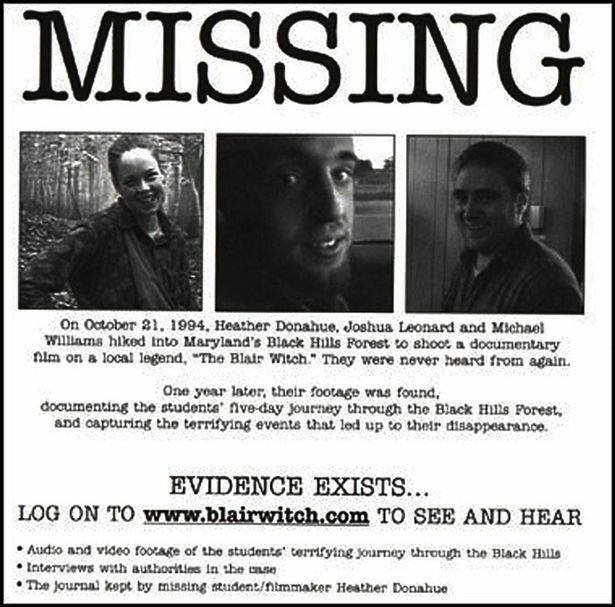 Through various news stories in the media (including covers on Time magazine and Newsweek), an official website (www.blairwitch.com) and the appearance of various “witnesses”, “police officers” and “relatives”, an elaborate scam was orchestrated as part of the plot in marketing the movie. The spinning of this intricate yarn culminated in the successful launch of the movie. Though dismissed as deceptive by some, the Blair Witch Project campaign demonstrated clearly how clever and systematic storytelling could help to build hype for one’s otherwise humdrum product and service launch. Of course, not all stories need to be as convoluted or complex. Even simple stories can be inspiring and emotionally compelling, and perhaps it is here that one should start. 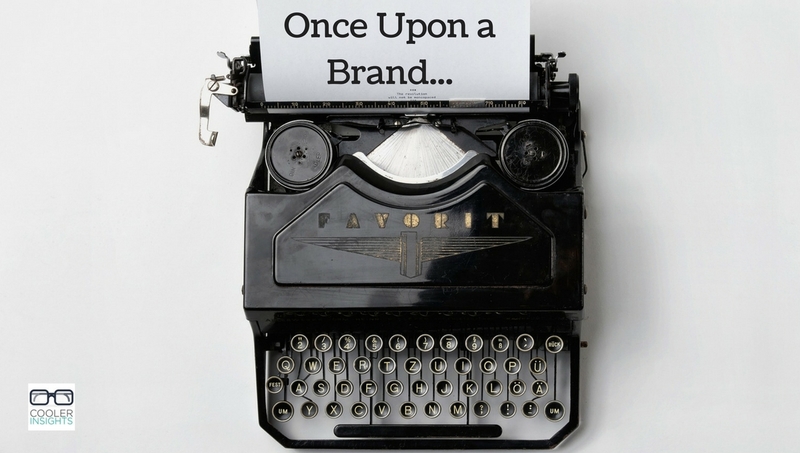 Have you related a brand story linked to your company? If not, why not look at telling one today?